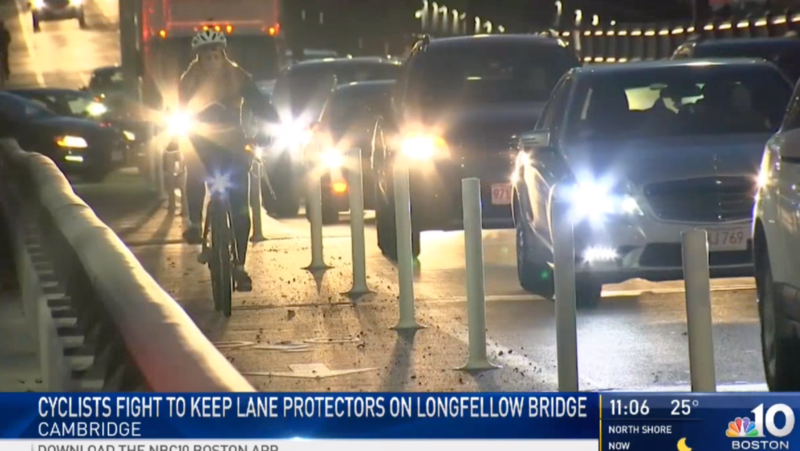 A Major Victory on the Longfellow Bridge! 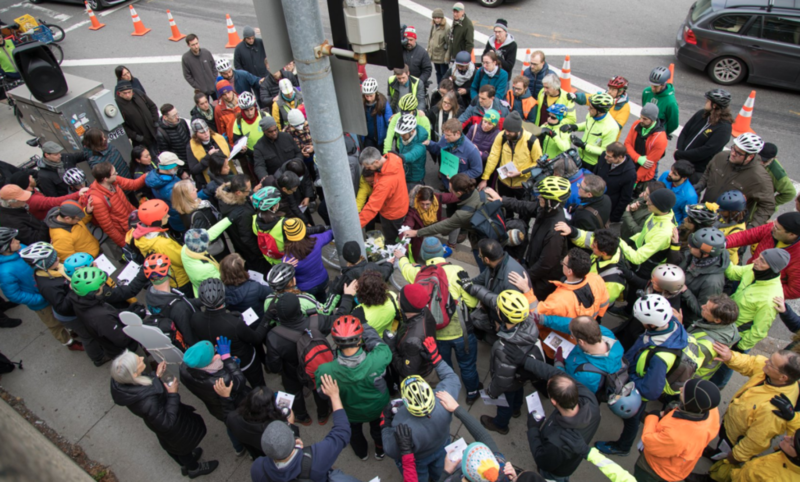 Support the Bike Union: Donate Today! 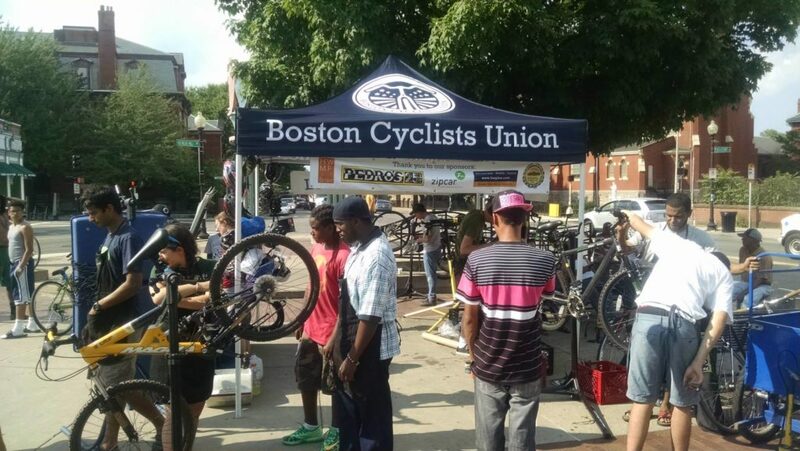 Support our Bike to Market program: Donate today! 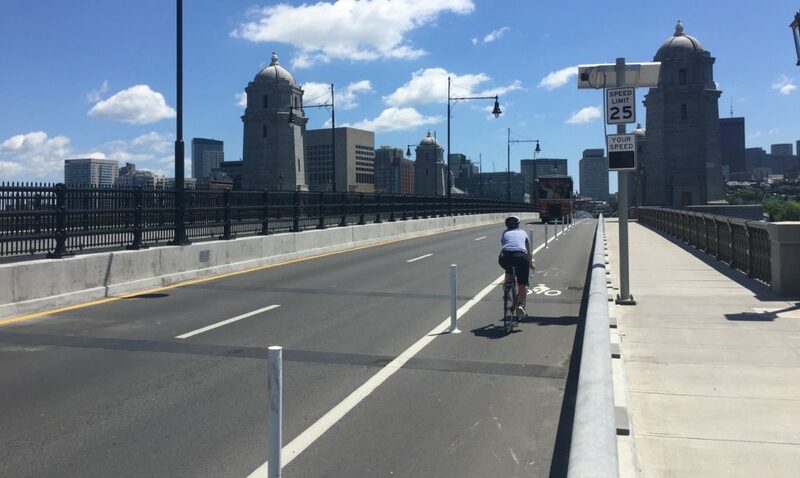 Mass Ave. South Needs Protected Bike Lanes. Join Our Campaign!